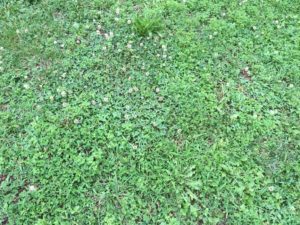 Our “visitor” of the month for October (not really a “gogga”) manifests itself in the appearance of broadleaf weeds on the lawn, patches of discoloured lawn, and even patches of soil where lawn has been completely destroyed. 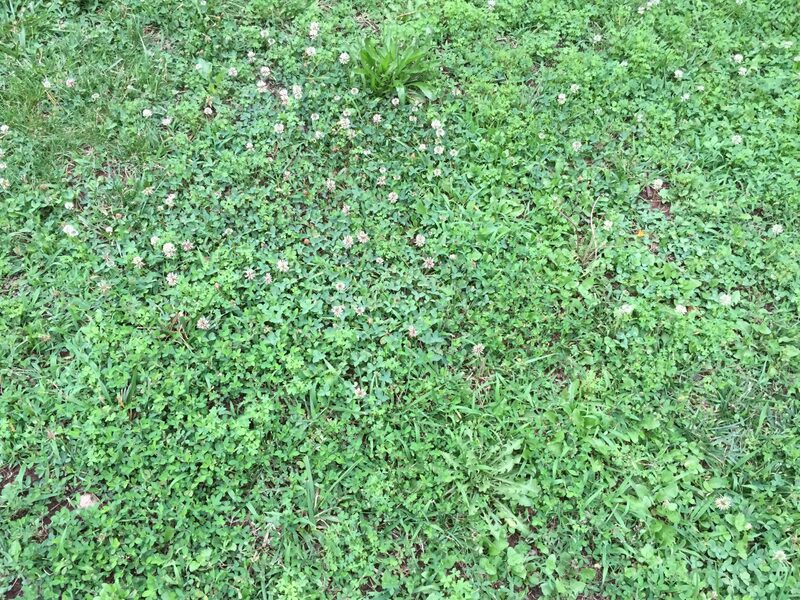 Weeds compete with plants (in this case grass) for moisture, nutrients, light, and space, leaving lawn looking yellowish brown, and eventually completely weed-ridden. Treat with a selective broadleaf herbicide. Visit your local GCA garden centre for advice on the best herbicide.